Hill says that deep down she knew the "Sportscenter" job wasn't for her and that her true love has always been writing, reporting and commentary. 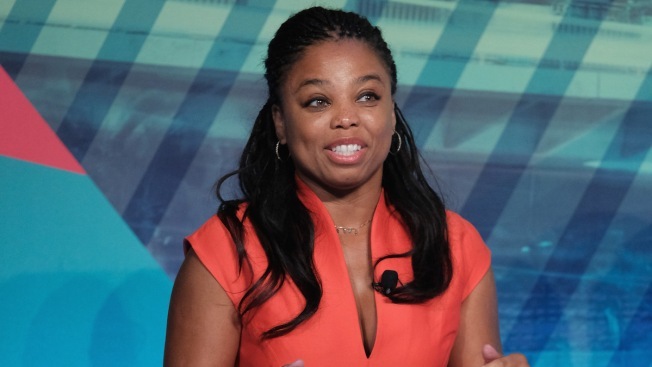 ESPN says outspoken "Sportscenter" anchor Jemele Hill is leaving that role to write for a company web site and do occasional on-air commentary. Hill says Friday she asked to be taken off the 6 p.m. weekday edition of ESPN's sports news show because of a "strong desire to return to reporting, writing and commentary." She is going to work for The Undefeated, ESPN's website that concentrates on issues of sports, race and culture. She also says she will be involved in some things that she can't announce at this point. ESPN says her "Sportscenter" co-anchor, Michael Smith, will continue as a solo host.